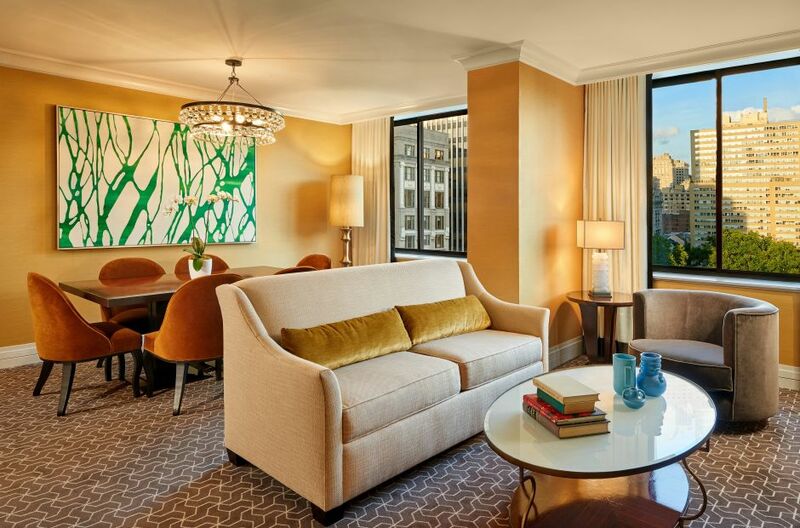 For a more spacious stay in Center City, indulge in a Specialty Suite at The Rittenhouse Hotel. Featuring 1 or 2 bedrooms, inviting entertainment and dining areas, and fully equipped kitchens, Specialty Suites have all the essentials for luxurious stays - and more. 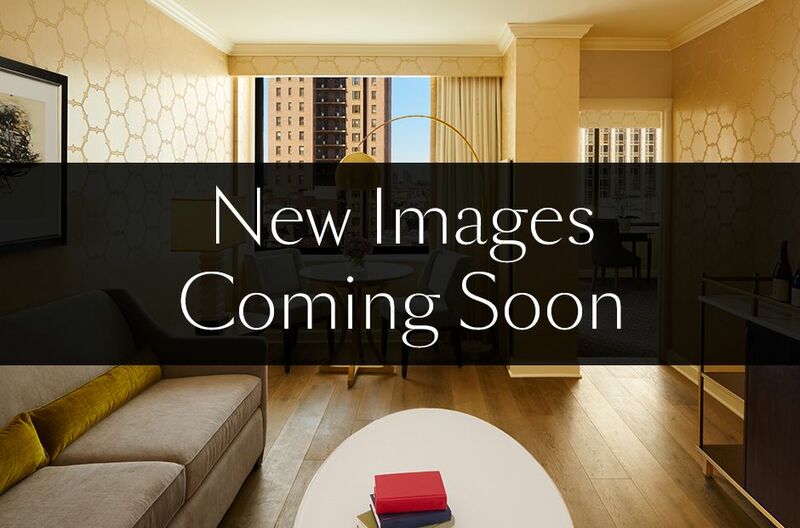 Enhanced amenities and services, up to 2,000 square-feet, and spectacular views of Rittenhouse Square or Center City make ours the most coveted luxury suites in Philadelphia. The Rittenhouse Suite offers breathtaking views of Rittenhouse Square Park and boasts over 1,700 square feet of supreme luxury and comfort. 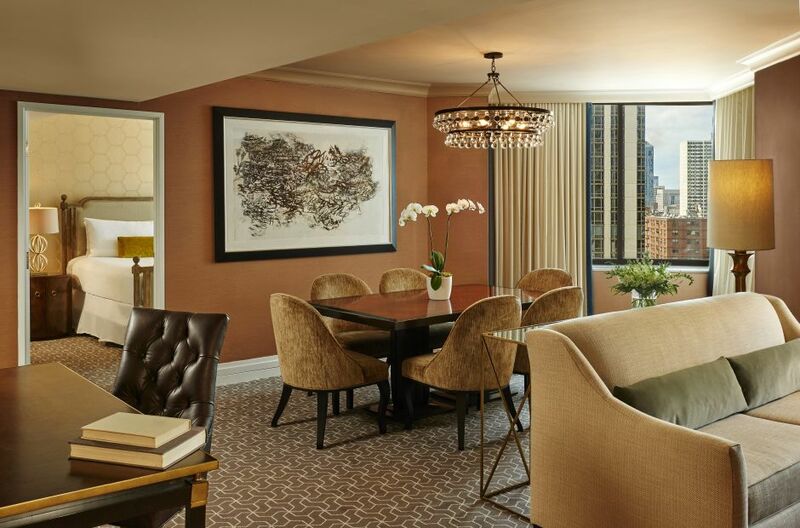 Overlooking Rittenhouse Square Park, this luxury suite boasts 1,200 square feet of supreme, spacious comfort. 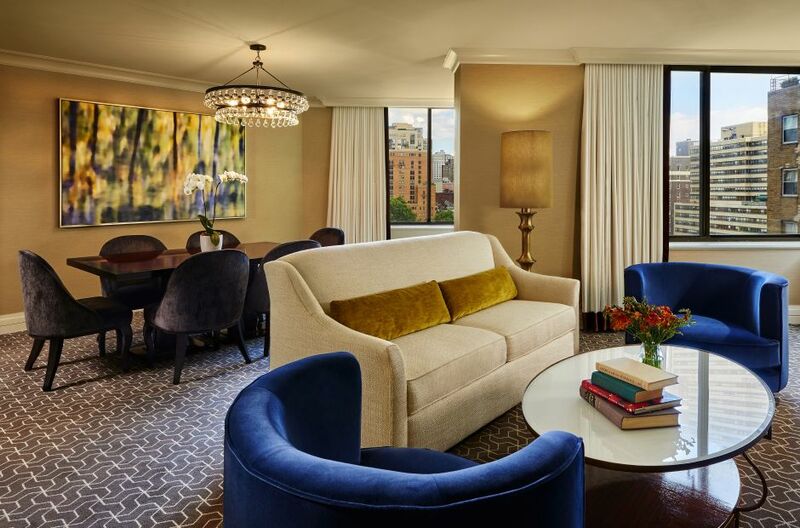 Overlooking Rittenhouse Square Park, our Premier Park Suite boasts 1,300 square feet of supreme luxury and comfort. 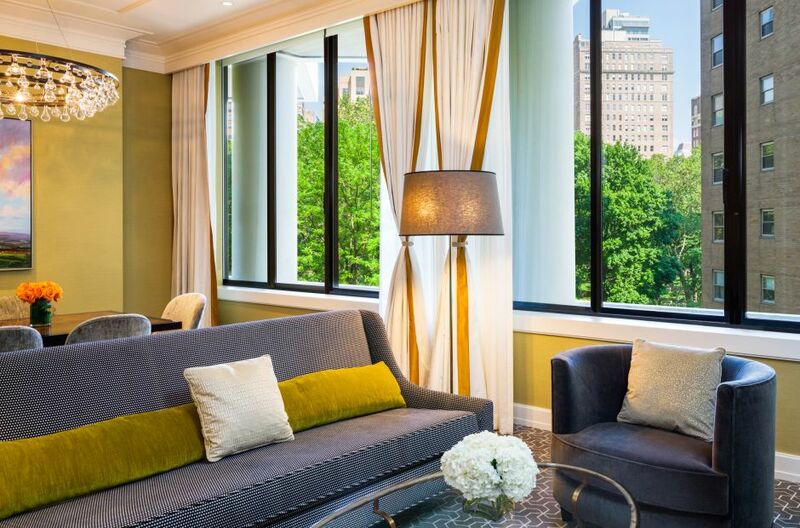 Overlooking Rittenhouse Square Park, our Park One Bedroom Suite boasts 950 square feet of supreme luxury and comfort. 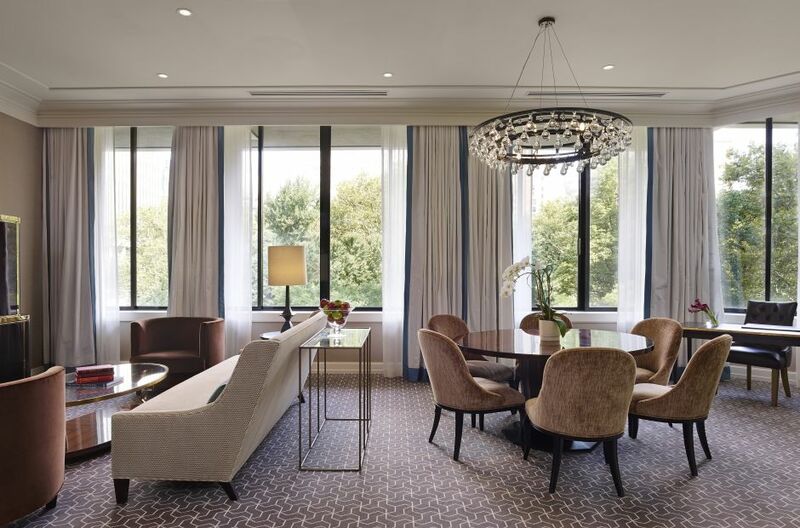 Boasting over 1,200 square feet, the newly redesigned Mary Cassatt Suite offers a historical luxury with an oversized living area, kitchenette, and dining area. Relax in a lavishly- appointed bedroom complete with a plush king size bed. Our newly renovated Luxury One Bedroom Suites average 900 square feet of supreme luxury and comfort. The Rittenhouse Presidential Suite caters to the needs of the most distinguished clientele on a journey through or to Philadelphia.